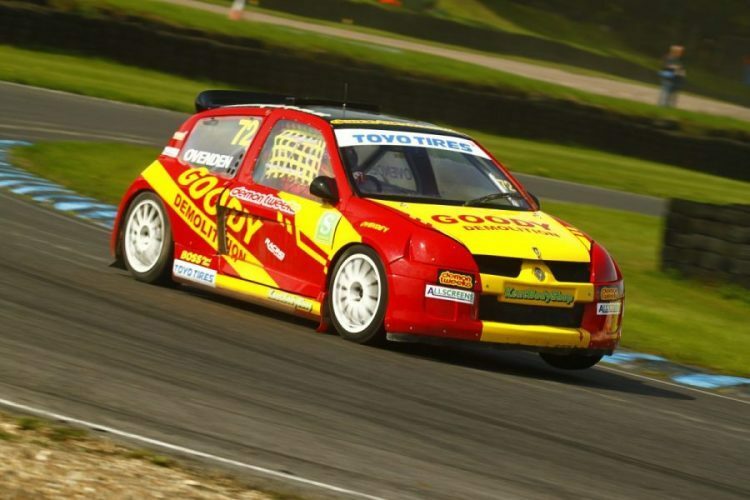 On the 20th of April the Rallycross Circuit will be open from 3pm until 6pm, this will be the last chance to test prior to the British Rallycross Championship on the 22nd of April, all Rallycross drivers are welcome to test or join in with the fun. 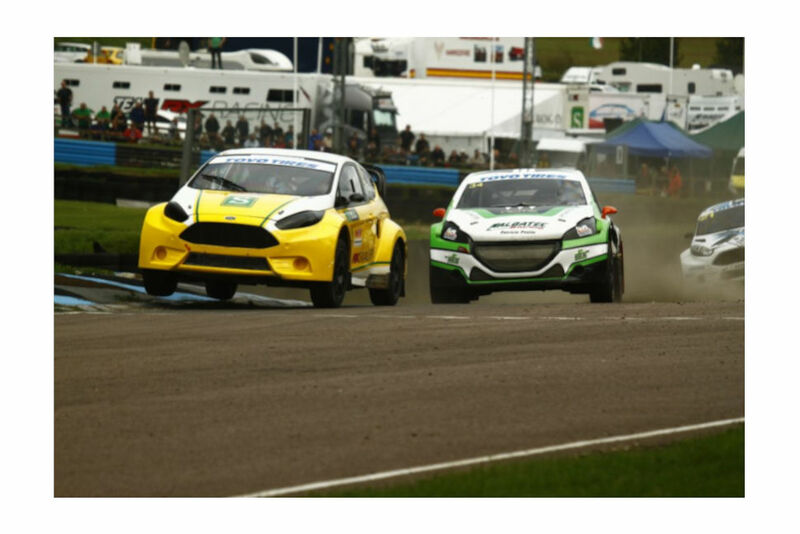 Join in with this exclusive open pit lane Rallycross test event for only £100! 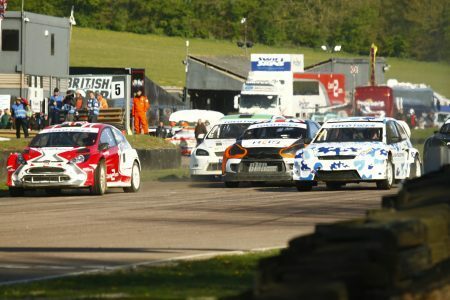 All participants must be a member of Lydden Hill Motorsports Club, annual membership costs £30, or single day membership costs £10. With limited spaces available book now before it is too late. The Car Track Day will be held on the same day between 9am and 2:30pm, please contact us for more information regarding the attendance of both events and see what discount you could receive. Please note there is a noise limit of Static: 100db and Drive By: 92db on all vehicles out on track. Why not attend these events too?